Language: English. 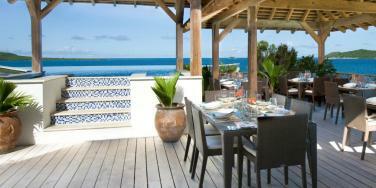 A creole language is spoken by many islanders which is influenced by West African languages. Visa information: Holders of a British passport can stay for 180 days without a visa. There are regular direct flights to Antigua from London Gatwick (flight time 8-9 hours) - British Airways flies six or seven times per week and Virgin Atlantic flies three or four times per week. 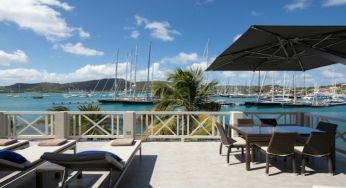 Outbound flights leave the UK in the morning and land in Antigua early afternoon, while return flights leave Antigua in the evening and land in the UK the following morning. 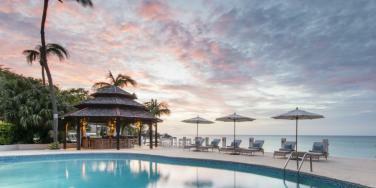 There are Thomas Cook flights to Antigua from Manchester during the winter season. Visitors to Antigua can easily get around by taxi or local bus. It is also possible to hire a car but it is necessary to buy a temporary driving permit. Driving is on the left and roads might be bumpy with few street signs. 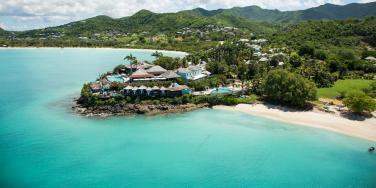 It was Christopher Columbus who gave Antigua its name in 1493,on his second visit to the New World. He named the island after Santa Maria de la Antigua of the cathedral of Seville in Spain. However the island was first settled on about four thousand years ago, by the Siboneys or Stone People who had travelled to the island from South America. After the disappearance of the Siboneys, the Arawak Indians named the island Wadadli. 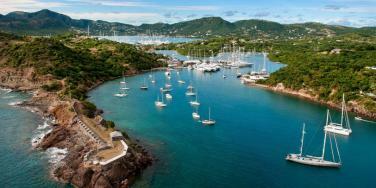 Antigua was permanently settled on by the British as a colony in 1632 with a brief occupation by the French in 1666. Sugar cane quickly became established as the main industry, fuelled by the importation of slaves who suffered appalling conditions. As the struggle for control of the Caribbean reached its peak in the 18th century, the British chose Antigua, probably due to its central location and excellent natural harbours, as their base. English Harbour, at the south of the island, defended by the fort at Shirley Heights became a busy port. Nelson's Dockyard has today been restored to its original splendour and is well worth a visit. However, in Nelson's day, a posting to Antigua was considered one of the most uncomfortable, due to the heat and humidity and Nelson, who was posted here in 1784 as a 26 year old lieutenant considered it 'an infernal hole'. 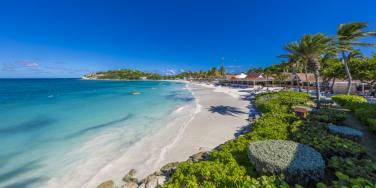 In 1967, Antigua became an associated state of the Commonwealth along with Barbuda, before achieving full independence in 1981. 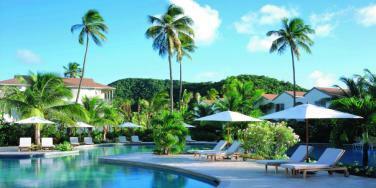 However Antigua and Barbuda remain part of the Commonwealth of Nations with Queen Elizabeth II as monarch. Antigua’s culture is a combination of European, Amerindian and African traditions, with many inhabitants descending from slaves who worked on sugar cane plantations. The effect of the island’s colonial past can be found across Antigua, reflecting the vast sums of money that were invested in the colonial era from the cultivation of sugar. African influences can be seen on the music and the language, particularly in the calypso music which was created as a way for slaves to communicate. 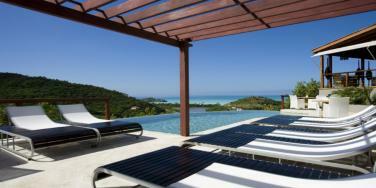 Tourism represents Antigua main industry, employing about one third of the population. Other industries include agriculture and some light industry. Cricket is an extremely popular pastime in Antigua - the sport was introduced by the British military in the 19th century and the 59th Foot Regiment formed the first club in 1842. For many years, cricket clubs were an exclusive preserve of the white colonial visitors, frequented by the rich planters and merchants, and often little more tyhan social clubs. Despite the snobbery, many West Indians took to the game, setting up makeshift pitches on the plantations and organising local matches. To this day, cricket is played wherever there is a piece of flat ground or beach!